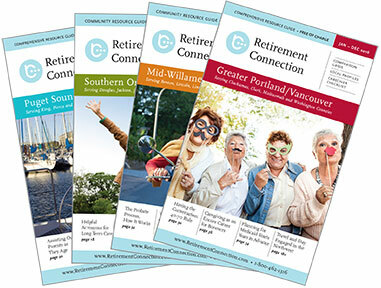 Production for the next edition of the Puget Sound Retirement Connection Guide has begun. Double check your listing and confirm your ad space as soon as possible. An email will be sent tomorrow morning to update your housing and homecare grid listings. Please review and verify that your information is accurate for the March 2017 guide. If you have any questions, feel free to reach out at anytime and don't forget to save the date for the upcoming Puget Sound Release Party on March 22nd!